Tasteful Reusable Packaging – Three Tiers of Sturdy Designer Gift Boxes are beautifully balanced in use of stackable shapes and clean, attractive designs. 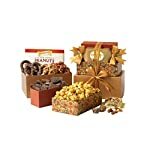 Perfectly created to be the ideal gift basket for every occasion and every taste. 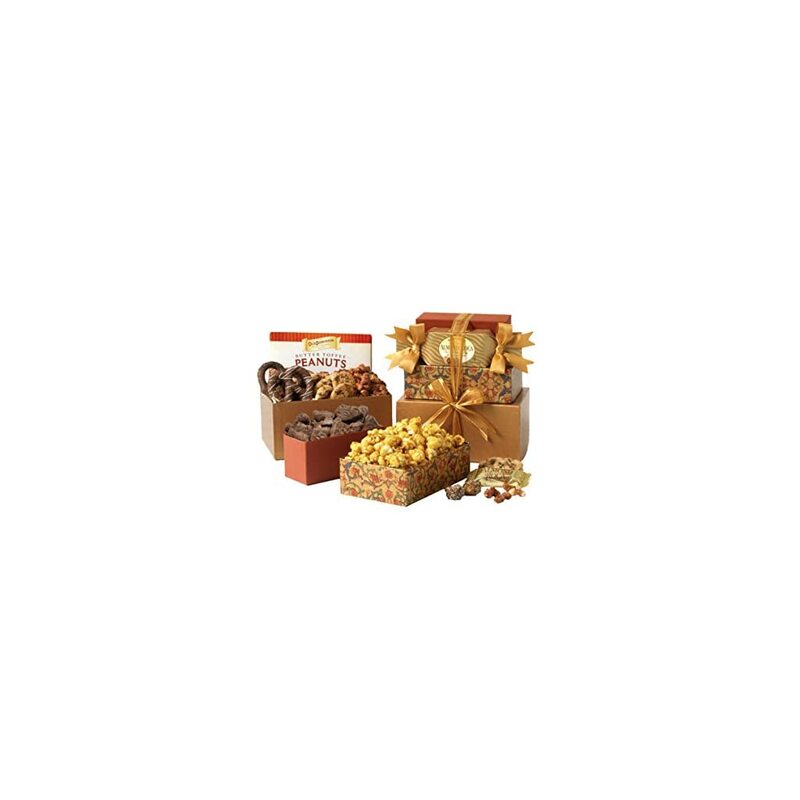 Gift Box Set Dimensions – 7 in. x 5 in. 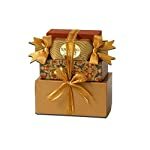 x 10 in (total stacked height) This gift set is an attractive addition to any occasion and can stand on its own without taking the spotlight from the recipient’s special day.